CBD Oil Review rates CBD Global Extracts with four stars because it qualifies for the Quality, Safety, Mission & Innovation Badges. CBD Global blew our hair back with the ferocity of their efforts in the cannabinoid industry. Pioneering with various items such as Cannabis Transparency Standards (CTS) and their Official Transparency Report (OTR), quality and safety are always a guarantee with this vendor. Although not geared towards the average consumer, if you are a retailer/wholesaler, we highly recommend you give this phenomenal, integrals, and dedicated CBD company your hard-earned dollars. CBD Global Extracts is not your typical cannabinoid vendor – they mean serious business. 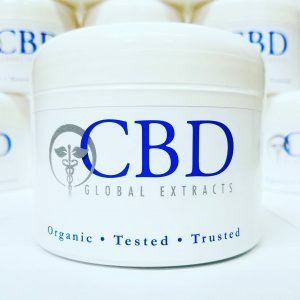 CBD Global orients themselves more towards retailers and wholesalers and offers virtually every kind of CBD product under the sun (even transmucosal and pulmonary inhalers!). They pioneered the Cannabis Transparency Standards (CTS), a sort of organic/fair-trade-esque certification for the cannabis industry. CBD Global also sets the bar incredibly high with its Official Transparency Report (OTR), an in-depth document (available upon request) that includes everything from certificates of origin to laboratory testing for common contaminants. Additionally, CBD Global is currently working with three different universities to test the delivery methods, therapeutic efficacy, cellular uptake, and patient responses to various cannabinoid treatments. The data ascertained by said studies will help physicians, researchers, care providers, lawmakers, and manufacturers in areas such as product development, treatment planning, policy-making and regulatory oversight. It's easy to see that CBD Global's efforts are impacting every facet of the cannabis industry – we highly recommend them for the utmost in quality, safety, and innovation with cannabinoid products. CBD Global sources exclusively European grown, organic industrial hemp. 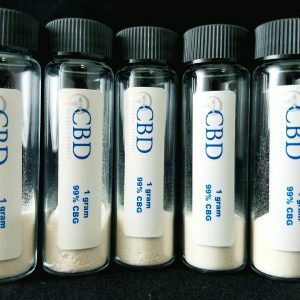 CBD Global takes safety one step further by offering their OTS (Official Transparency Report) upon request. CBD Global strives to set standards of quality and transparency previously unseen in the market. 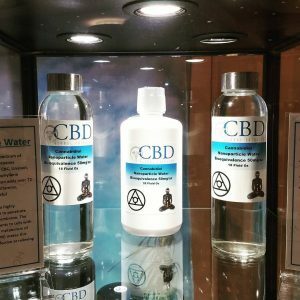 CBD Global was the first to implement CTS (Cannabis Transparency Standards) on all their products.